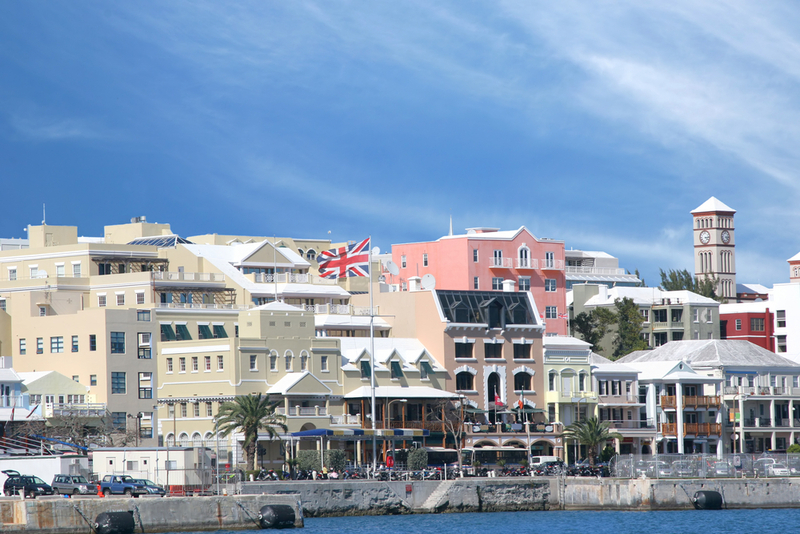 Hamilton in Bermuda is the most expensive location in the Americas, in 9th place globally; this is due to the high price of property and the fact that most items have to be transported to Bermuda adding a great deal to the cost of expatriate items. New York (Manhattan) NY is the second most expensive location in the Americas, the most expensive city in the USA in 11th place worldwide, this is mainly due to the highly priced rental property market. Overall locations across the United States have climbed the rankings during 2015 as a result of the strong US Dollar against most other global currencies. The second most expensive city in the USA is Honolulu, HI ranked 5th in the region and 29th in the world, followed by San Jose in California ranked 36th in the world. In comparison the highest ranked city in Canada is Toronto, ranked 105th most expensive in the world in 2016. This entry was posted in Uncategorized and tagged america, comparison, cost, expat, living. Bookmark the permalink.